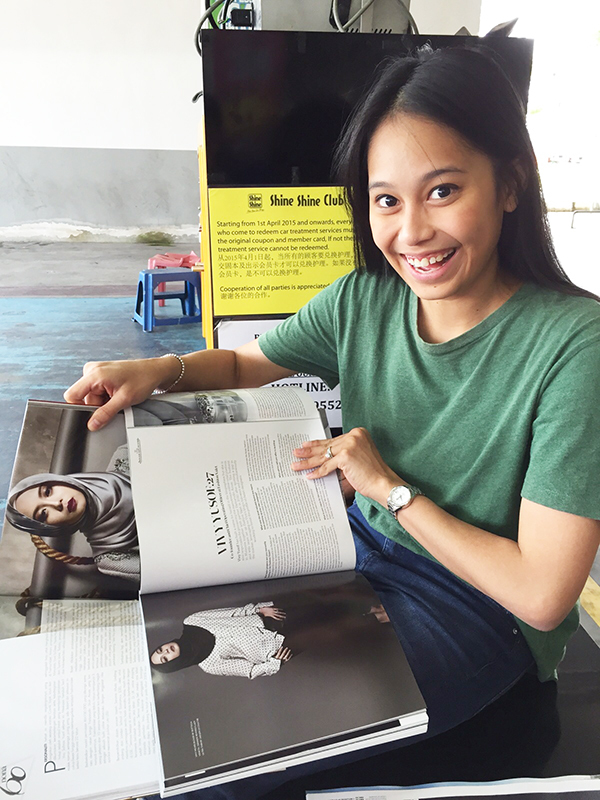 Was one of the 60 women in Malaysia to be in the women icons issue in Nona magazine December 2015. Was one of the Top 40 Under 40 in Business in Prestige magazine December 2015 issue. 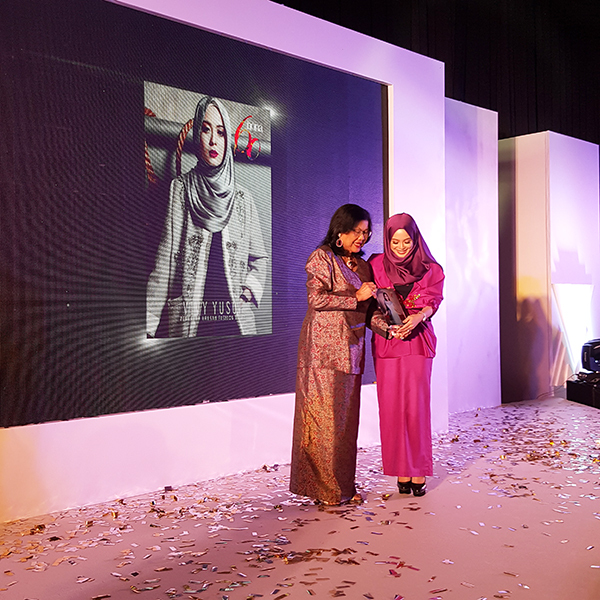 Was nominated for Fashion category for Malaysia in this inaugural social media awards show in Singapore. Unfortunately had to withdraw as I can’t make it for the live event. But still, super cool to be nominated. Nominated for Great Women of Our Time by Women’s Weekly. If you think I’m worthy, please vote for me here. Ok done. Back to reality now. 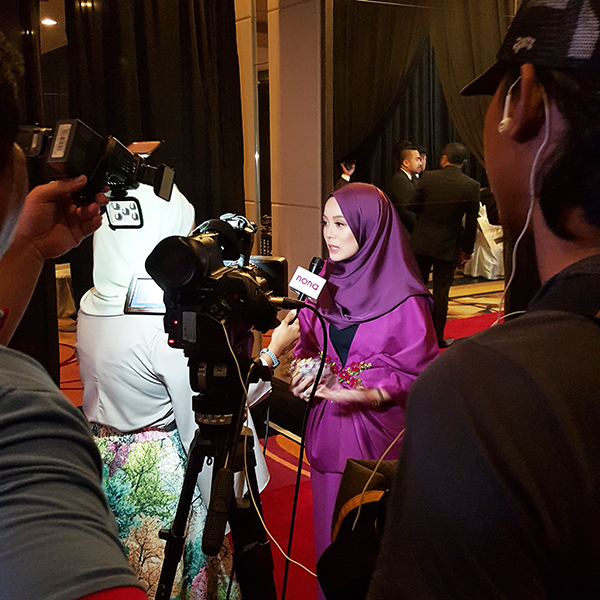 am really proud to see that you are at a high level in business when you are not yet 30! i hope that i could be like you in another 10 years at the same age as you now hehe got spm tomorrow..hope to get good spm result like you, vivy!! done voting for u Vivy. CONGRATULATIONS VIVY!!! So happy for you! Already vote and hope you win , Yay !!! That was Aiman btw who messaged you with MY phone LOL! Well deserved <3 Excited to see your soar to greater heights! You really deserve it Miss V..